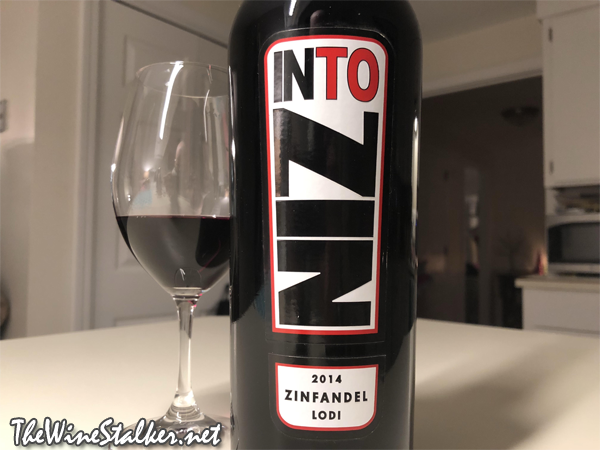 I’m not a fan of Zinfandel overall but there are some Zins that I do like, so I’m open to at least trying different Zins… with caution. I decided to give this one a shot at a clearance price on the recommendation of a fellow employee. It’s a darker cherry color. Chocolate and sweet spices are on the front of the nose, followed by jammy blackberries. It’s medium bodied with soft tannin and moderate acidity. There’s flavors of blackberries, prunes, chocolate, and leather. Then it’s got a sweet finish of prunes and chocolate. You know what? I don’t love it but I actually don’t mind it.